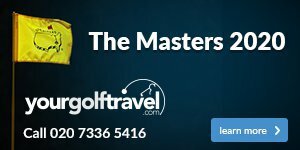 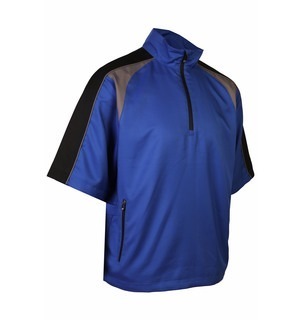 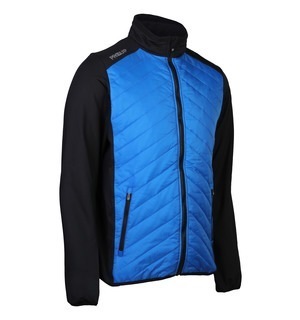 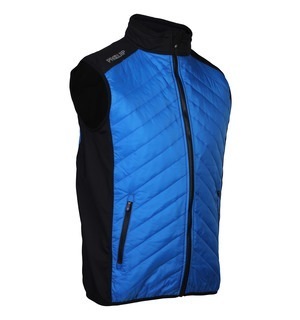 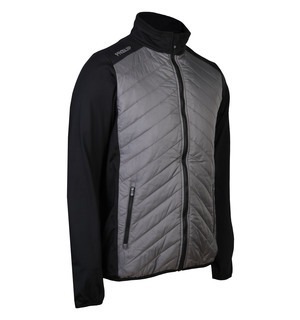 Quilted tops are very fashionable at the moment and this one is designed especially for golf, with stretch fabrics and hidden inner pockets for your scorecard. 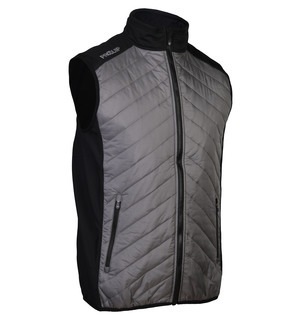 Both this jacket and gilet feature quilted panels with a Thinsulate lining, which help block out wind and lock in heat for exceptional warmth without being too heavy or bulky. 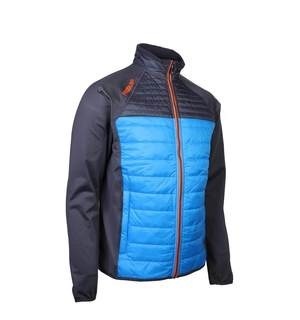 Available in two colours and sizes from S-XXL, both these options are worth considering and trying on for size if you need a new winter layer.